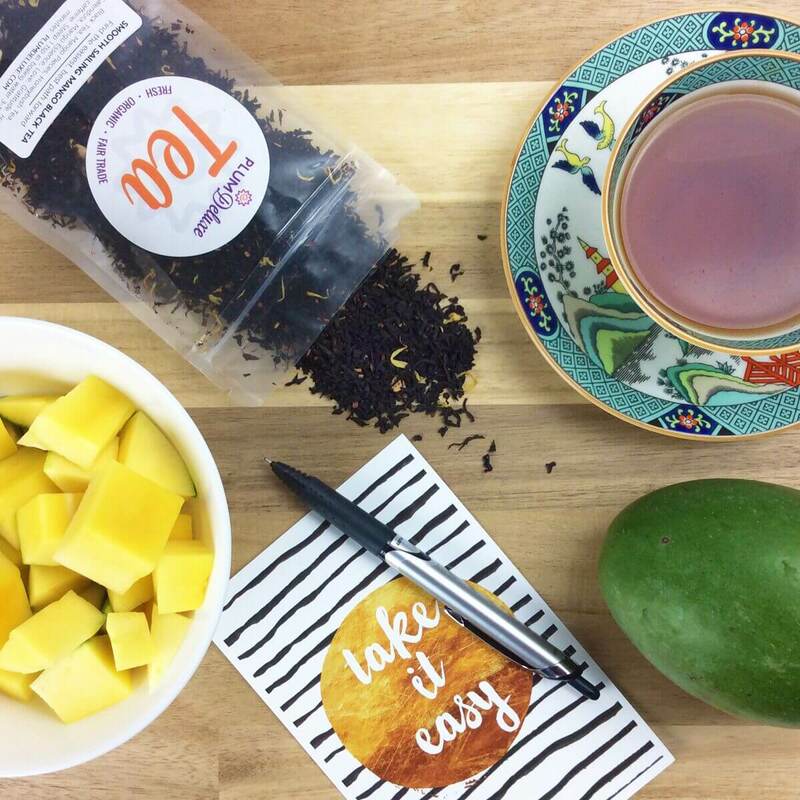 Looking for a classic mango black tea? 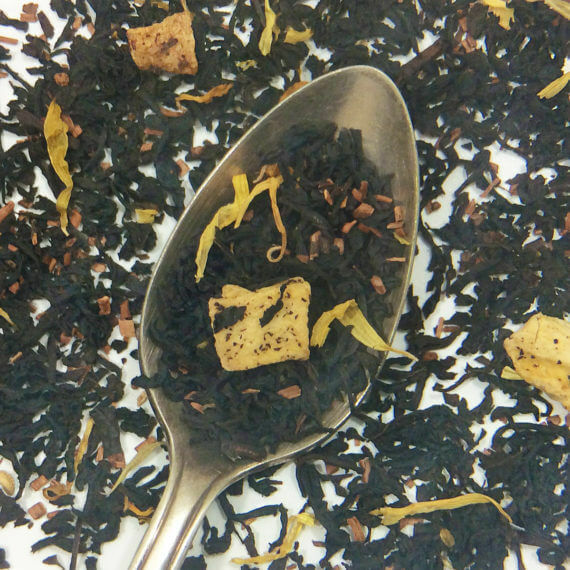 Look no further than our “smooth sailing” blend – simple and classic, yet inspiring. 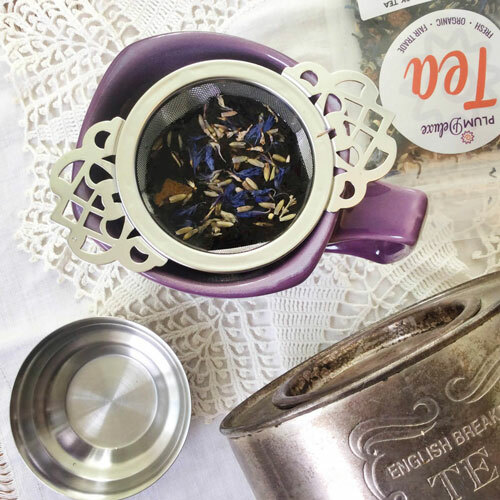 Whether it’s a crisp iced tea on a hot day, or a warming infusion on a blustery afternoon, you’ll appreciate the nuanced flavors in this delicious mango Ceylon tea blend. Sip and know that you’ll find the easiest, best path forward. This tea is so delicious. 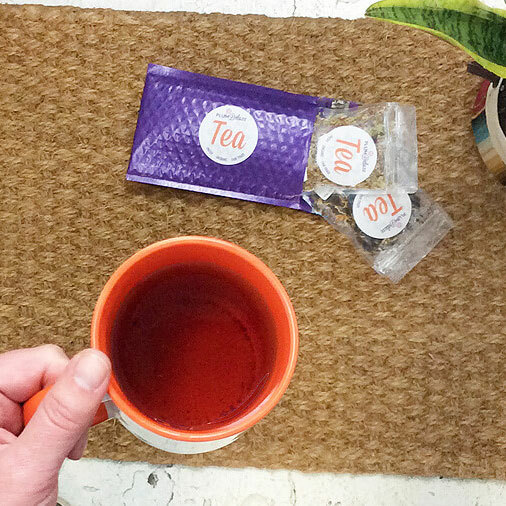 Whether you are in the mood for hot or iced tea this is the tea for you. Well as long as you like mango. 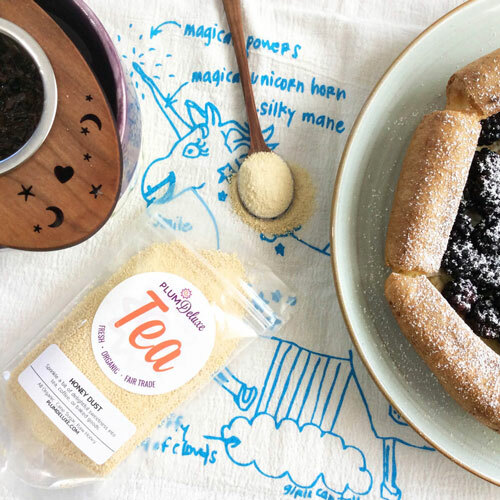 Give this tea a try, you will be thankful you did! Perfect mango flavor especially for a black tea. I prefer black tea over herbals. Easy to make for hot tea or iced. Not to strong, pleasant notes of mango, one can even see the dried mangos in the tea. Was surprised how prevalent the flavor was and refreshing the flavor is brings summer to the winter nights. will by again, would highly recommend. 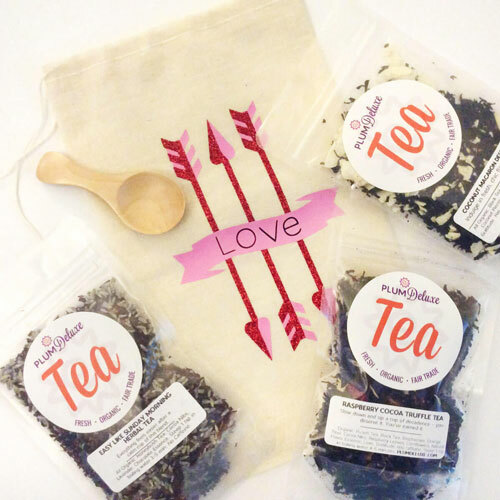 Ingredients: Black Tea, Mango Pieces, Honeybush Tea, Calendula, Mango Essence, Love, Gratitude. Has caffeine. Preparation Instructions: Steep 1 tsp in boiling water 3-5 minutes.